Macaroni and cheese is one of those dishes that automatically make me feel all is right with the world. I even like the boxed kind in a pinch. However, real macaroni and cheese is pretty easy to make and is worlds better than the boxed kind. It's also pretty easy to make really, really good macaroni and cheese once you know some essential pointers. Here's the thing: your mac and cheese will taste just fine if you buy bulk elbow macaroni from the local Stop 'n' Shop. However, Cooking Channel TV makes the point that it will taste great if you buy high-quality noodles that are designed to hold a lot of cheese-loaded sauce. 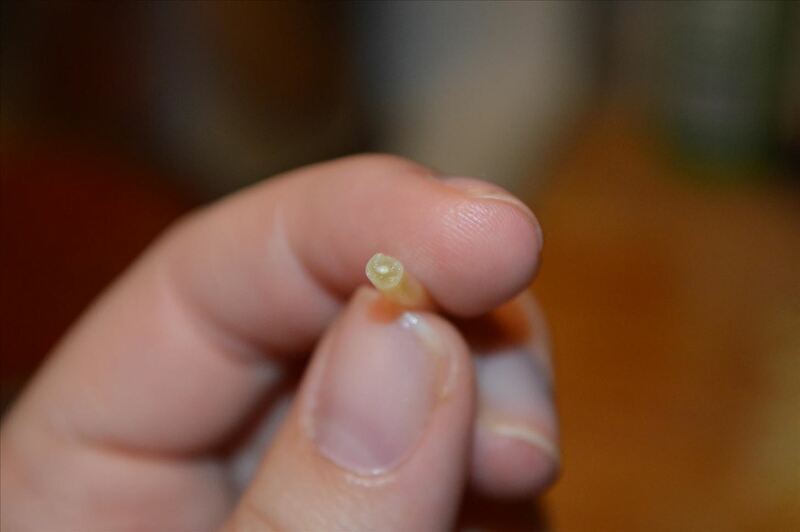 Look for smaller noodle shapes that have holes and ridges on the outside, which are designed for just those purposes. 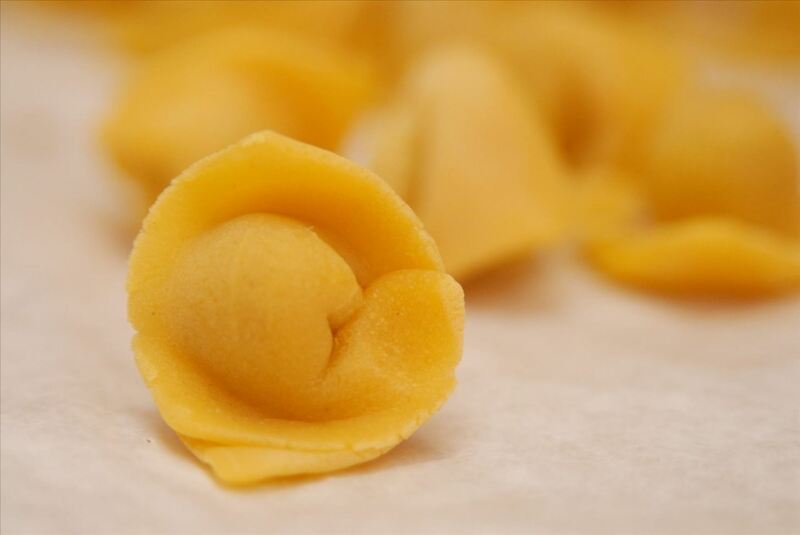 Orecchiette, penne rigate, cavatappi, fusilli, radiatori: these pasta shapes all have grooves, spirals, and holes to trap that cheesy deliciousness in. (Check out the National Pasta Association's visual guide to pasta shapes for more ideas.) My personal favorite is cappalletti, which are folded in on themselves and look like hats. As you can imagine, sauce gets in and doesn't get out. While salting water doesn't help it boil any faster, it does help flavor the noodles. As they open up in the heat, they absorb salt. So take a tip from Mario Batali and salt that water until it tastes like the ocean. However, two of my cooking go-tos, Cook's Illustrated and The Joy of Cooking, recommend cooking noodles just past the point of being al dente. Cook's Illustrated explains it thusly: "If cooked less than al dente, the pasta releases starch into the sauce and makes it gritty. If cooked until very tender, the noodles won't absorb the sauce. Boiled until just past al dente, however, the noodles retain structure to stand up to the heat of the sauce for a few minutes without turning mushy, and the cheese can fill every nook and cranny." 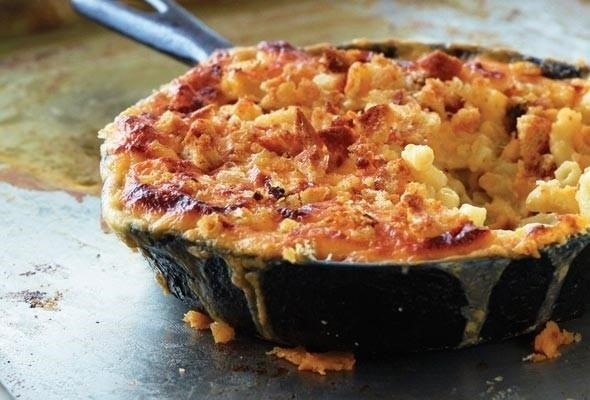 It's important to note that the Cook's Illustrated recipe only has you bake your mac and cheese for a few minutes under the broiler, to seal in flavor and get the top brown and crunchy. In my opinion, if your recipe calls for longer baking time (say ten minutes or more), go with conventional wisdom and cook the noodles only partway, perhaps a minute or two before they reach al dente. If you're using the broiler just to add more color and flavor to the casserole, cook the noodles just past al dente. For me, making a bechamel (which is a fancy way of saying a white sauce, which you can also use as a basis for most creamy pasta sauces or gravy) is key to making a truly astounding mac and cheese. It's not so hard, either. All you do is cook a little flour in some butter until it is fragrant and ever so slightly darker than when you started out. (You can also add spices and let them temper over the heat as well.) Next, you whisk in milk (any kind works, although I prefer reduced or whole) until the whole mixture thickens. The video from BBC's Good Food shows you how it's done. Make sure you use more than one kind. Two is optimal, if you ask me. 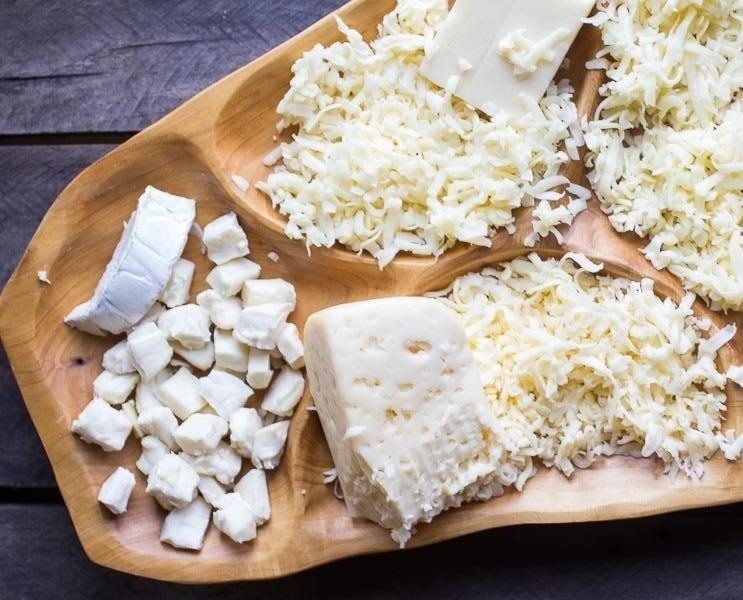 Many recipes call for four types of cheese, but that can be kind of hard on the budget. You want the overall result to be mellow and flavorful, so pairing one sharp and one gentle cheese is a good way to go. Cook's Illustrated recommends sharp cheddar and Monterey Jack. Sometimes I whisk a mix of grated Fontina and Parmesan into the bechamel, add ricotta to the noodles, and then pour the bechamel over that. And, just as with grilled cheese, make sure you shred the cheese prior to adding it to the bechamel. It ensures that it melts evenly and quickly. Nosh On It recommends this, and it's a great tip. You want that macaroni and cheese to be embedded in a thick, gooey cheese sauce. 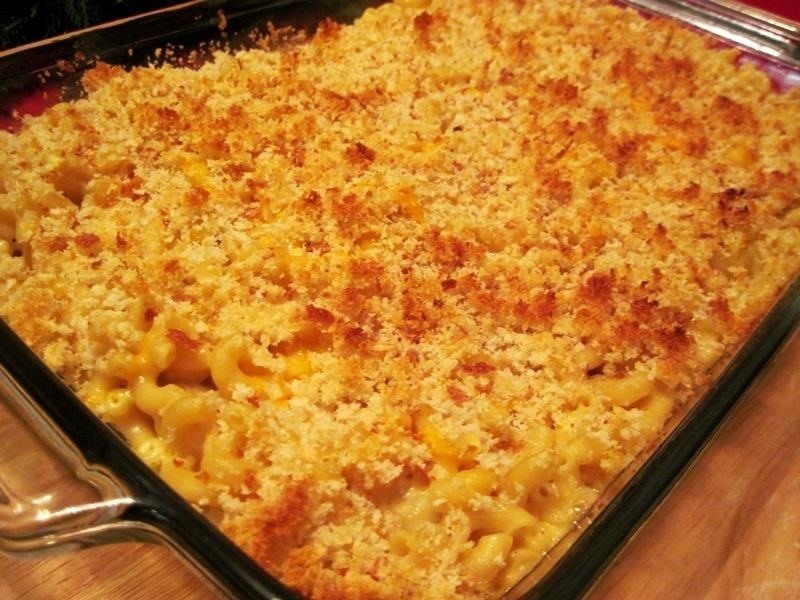 A dry macaroni and cheese casserole is a pretty sad one. Plus, if you end up with extra bechamel, you can use it on pasta or other dishes later, and that's a pretty darned nice dividend. Listen, if you're really in a rush, you can use a great hack to make simple mac and cheese in the pan (skip to the bottom to see what it is). To me, one of the best things about homemade mac and cheese is getting the corner piece—you know, the one with the brown, crunchy edges where the cheese and noodles have synthesized and flavorful breadcrumbs cover the surface. Many recipes vary on the amount of baking time you need. I prefer to cook it a little longer in the oven (which is why I cook my pasta al dente). I feel more oven time helps the sauce and noodles really come together. However, I have friends who keep it for a few minutes under the broiler to get that oh-so-desirable crunchy top, and their versions are nothing to sneer at. If you really want to maximize crunch, then bake your mac and cheese in a shallow cookie tray rather than a deeper casserole, as Food52 recommends. More surface area = more space for crunchy topping. Or you can make mac and cheese balls. Whether they're baked or fried is up to you! 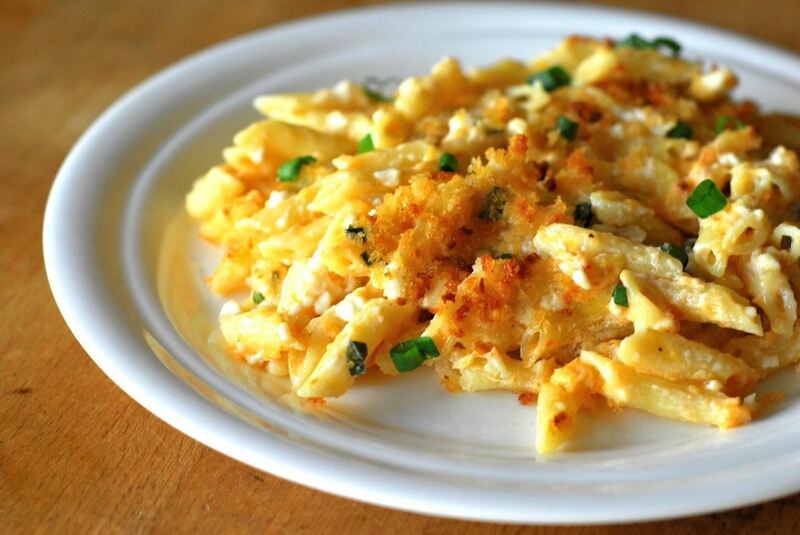 Want even more flavor on your mac and cheese? Then you need to up the umami, or that savory "fifth taste" contained naturally by beef, soy sauce, cheese, and mushrooms. If you have access to good-quality truffle oil (not the "truffle flavored" ones) or truffle salt, provide it so you and any guests you might have can finish your mac and cheese with a few drops. 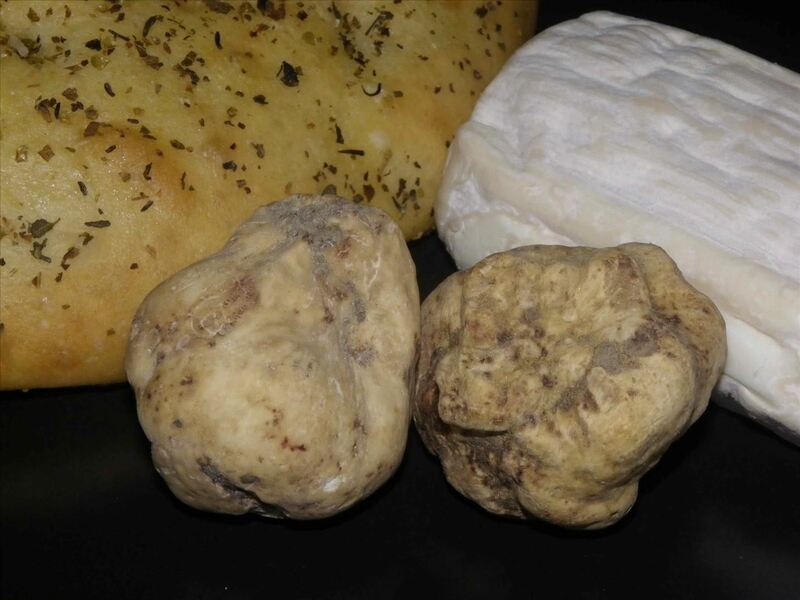 The pungent richness of the truffles will make your mac and cheese into something eye-rollingly delicious, and all for a fraction of the cost of an actual truffle. Breadcrumbs are one of those touches you can easily skip, but I think the extra step is worth it. First, they provide a nice contrast in texture to tender noodles baked in a rich, creamy sauce. Plus, they're an opportunity to add more flavor in a subtle way. I find tossing in half a teaspoon of thyme with my breadcrumbs makes a really big difference. Another great tip? Toss a tablespoon or so of softened or melted butter among the breadcrumbs and toss the two items together quickly. That'll make them extra tasty as they bake. 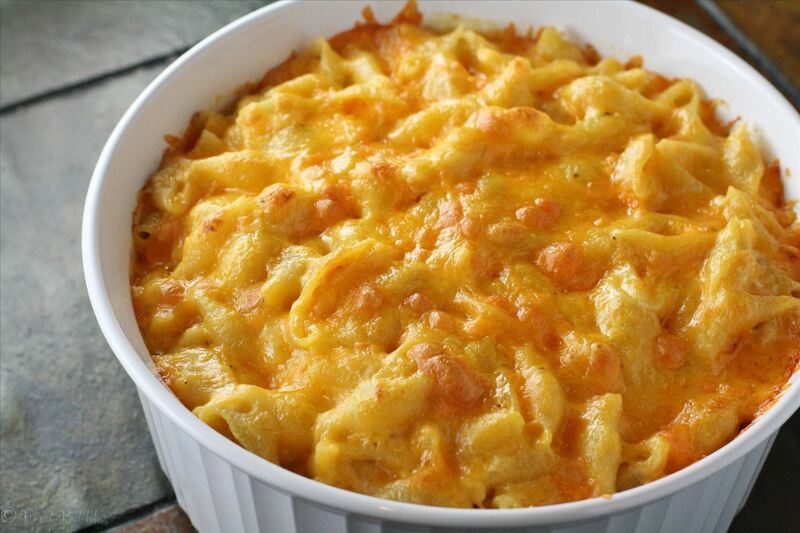 Some recipes recommend you top the mac and cheese with more shredded cheese, which is also delicous. You can also try mixing buttered breadcrumbs and cheese for true decadence. Heavenly Homemakers have found what might be the ultimate mac and cheese shortcut (via The Kitchn): they boil their noodles directly in milk with a little bit of salt added. As the starch is released from the noodles during the boiling process, it thickens up the milk and creates a bechamel/roux-like effect. 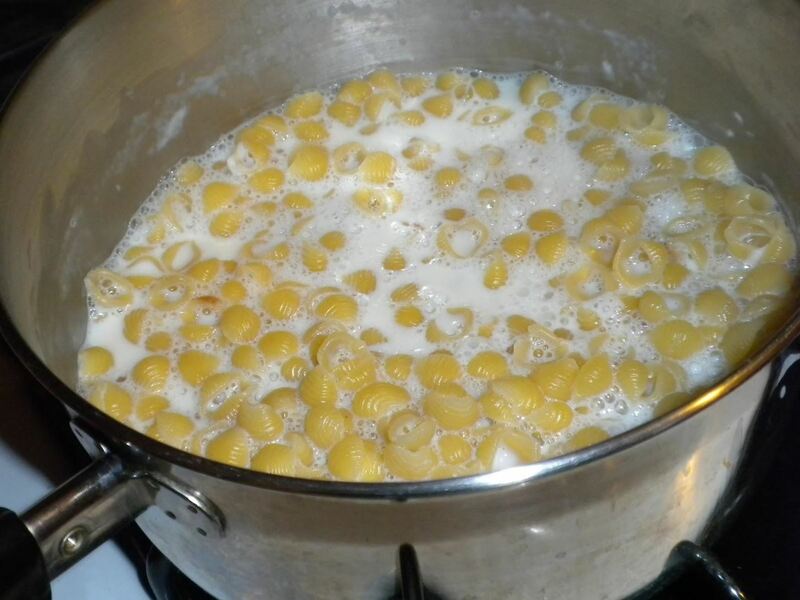 Once the pasta is completely cooked, they stir in shredded cheese until it's melted and then serve it immediately. I haven't tried this tip yet, but it does sound like a great shortcut for those nights when I absolutely can't wait to get some cheesy goodness on the table. What do you like best about mac and cheese? News: Steve Says It's Party Time Girls! Thank you for taking the time to write this post. I'm looking for ways to bump up standard Mac and cheese. I'm making a large tray for an annual BBQ cook-off event. So many of your ideas will be incorporated into a camping Mac and cheese recipe I've made ( with rav reviews) but want to take it up a notch.